The onboard Smart Interface Portal (SIP) software allows end-users quick access to field validation and meter configuration. 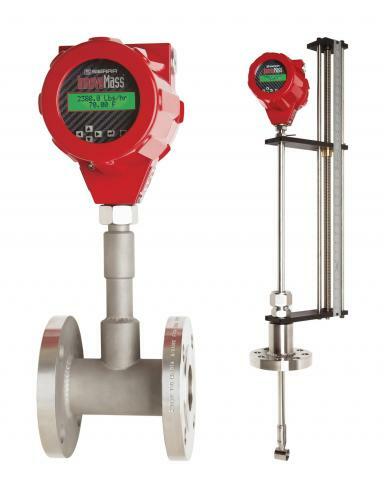 Access ValidCal Diagnostics through the SIP or meter LCD display to automatically check the flow meter’s firmware and hardware and report faults to the factory for immediate repair. MeterTuning from the SIP or local display allows field adjustments for the low flow cut off and vortex coefficient Ck. Through the SIP, InnovaMass’ firmware can also be updated or repaired in-situ (in-the field), saving time and money.